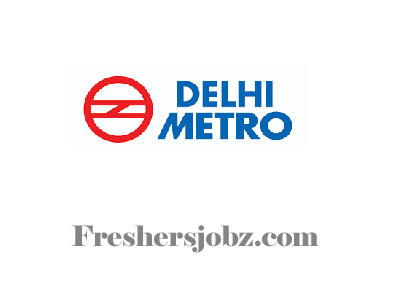 DMRC Notification 2018.Delhi Metro Rail Corporation (DMRC) Ltd has released a notification for the recruitment of Consultant Doctors on temporary basis.Check the eligiblity and notification prior to apply for the positions. Qualification: MBBS. Preference will be given to those who are enrolled in other PSU’s for similar assignment. At least five years experience in the field, is mandatory. Age as on 01.07.2018: Not more than 60 years. Last date of receipt of filled in application through Speed post: 26.11.2018.